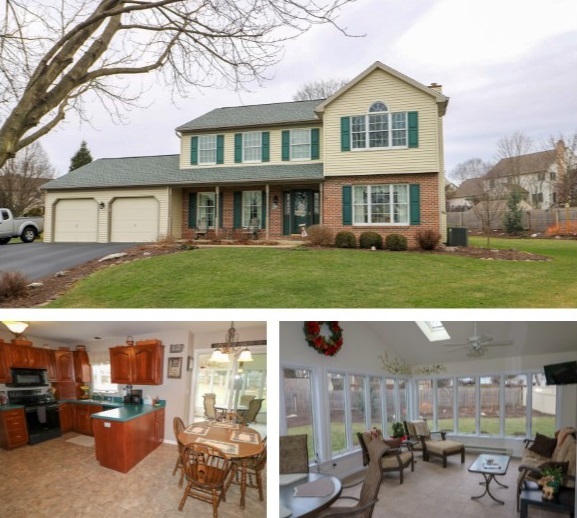 Join us this Sunday, April 14th between 1 and 3 pm at our open house at 7 Apple Drive, Lititz PA 17543. This home features 4 bedrooms, 2.5 baths, and 2480 square feet of living space. See all the details about the home here. Hope to see you Sunday!